And let your imagination run wild. This is where Victorian gold rush fever sparked in 1851, making Australia (for a short time) the richest country in the world. 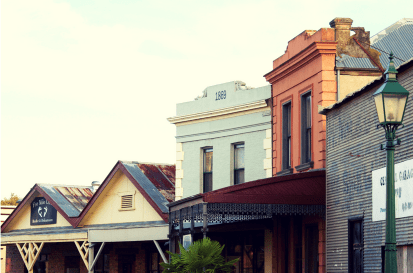 Evidence of those boomtown days remain in the picturesque streets and beautifully preserved architecture of this charming little town which is considered the best collection of 19th Century buildings in Australia. 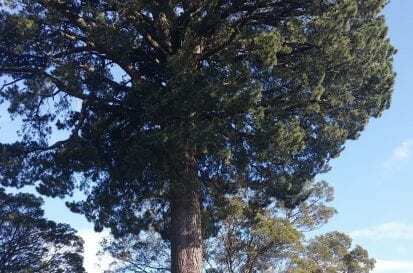 A leisurely 40-minute drive from Daylesford or 75 minutes from West Gate Bridge seems fleeting to travel back in time over 150 years. But it’s not just history buffs that crave Clunes. 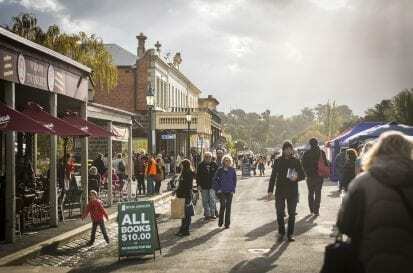 Literature lovers flock here each May for the largest book event in regional Australia and year-round for its status as one of only 15 internationally recognised Booktowns in the world. Of course, you don’t get to be as pretty or as authentic as Clunes without also attracting attention from Hollywood. Clunes has been a prime location for a number of local and international productions both on the big and small screens with many locals relishing the opportunity to play extra’s on international shows including HBO’s hit series, The Leftovers. Whether you’re a daytripper or getting away for the weekend, Clunes and the surrounding region has plenty to offer. 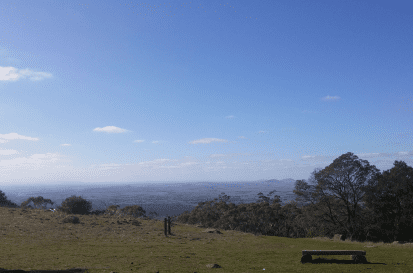 Gold prospecting, bushwalking, rock climbing and hiking options abound, especially at Mount Beckworth Scenic Reserve, where wildlife and wildflowers exist in equal abundance. Or if sampling the local wine and produce is more your scene, there’s much to please the palette of discerning gourmands at Clunes’ cafes, restaurants, and local markets. For the ultimate romantic getaway, take the train from Melbourne and stay in one of the many beautifully appointed local B&B’s, boutique hotels, cottages and cabins. I moved from the Melbourne to be with my partner and I've never looked back. Clunes has been so welcoming. Although Clunes is small, you should always allow youself at least an hour to run an errand in town... There's always someone willing to chat! The natural surrounds, the farmers markets and the history. Clunes is very well known as BookTown, it hosts the annual BookTown Festival each year in May. 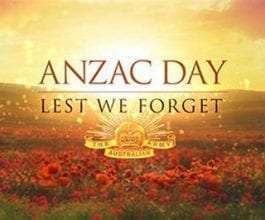 Clunes is full of history, with the first gold in Victoria being discovered there. Surrounded by abundant farmland, Clunes offers a beautiful array of eateries many featuring local produce on their menus. You will find casual cafes, relaxing beer gardens and perfect providores to alight your tastebuds. Clunes offers a stunning setting to sample some local produce and sit back, relax and take in the fresh country air.